One of the conversations I frequently have with families is knowing when it is time to say goodbye. 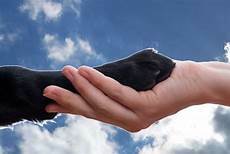 While this decision involves considerable input from your vet concerning treatment options, the decision to euthanize a beloved companion involves your emotions, your pet's willingness to leave you and an assessment of the type of life your pet is living. These issues are central to the quality of life that you enjoy with your pet. Dr Nancy Kay, the author of "Speaking For Spot" has created a set of four questions to help families who are struggling with this very difficult decision. To see these questions, click her e EmotionalSupportForYou. Chartiers Custom Pet Cremation is here to help you during this difficult time. This is an event that provides information about your grief experience and offers suggestions for working through the loss of your pet. This afternoon event is free to attend.Our speaker, Elizabeth Babcock, will provide you with resources to work through the trauma of losing a beloved companion. 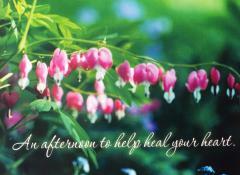 You will be in a cozy safe environment with other families who know the agony of losing a beloved pet. 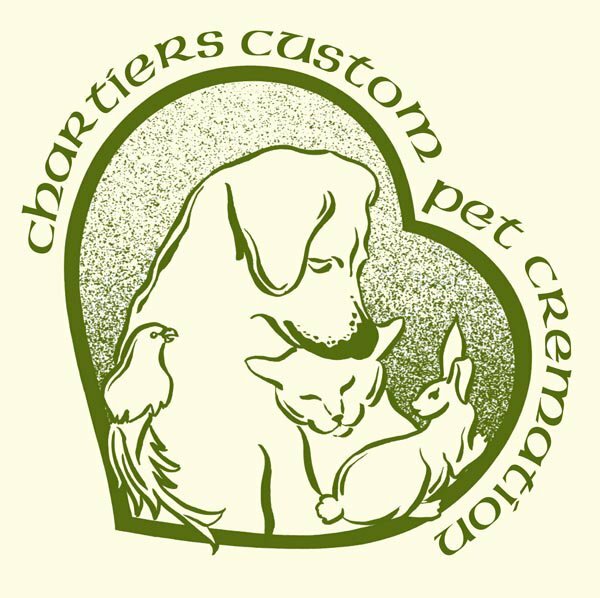 Families grieving the loss of their pet are welcome whether or not they have worked with Chartiers Custom Pet Cremation. Space is limited for this free event-- your reservation is appreciated. Urns come in a vast array of materials—wood, marble, ceramic and resin to name just a few. Think about the different properties of each material—weight, eco-friendly, touch, color, durability, natural vs. manufactured to help you in making your decision to find the perfect urn for your beloved pet. 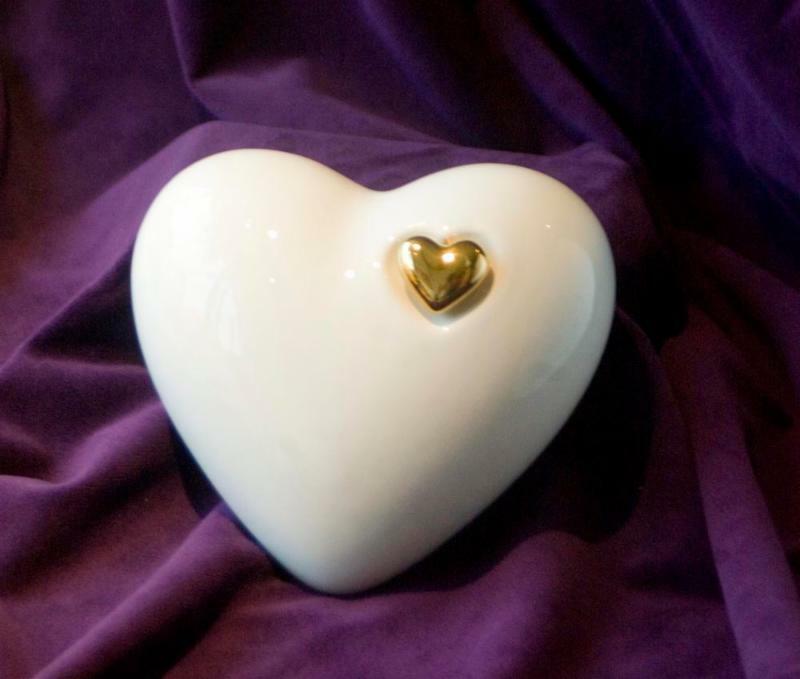 This beautiful ceramic heart-in-heart urn would be a perfect resting place for a small pet who has captured your heart.